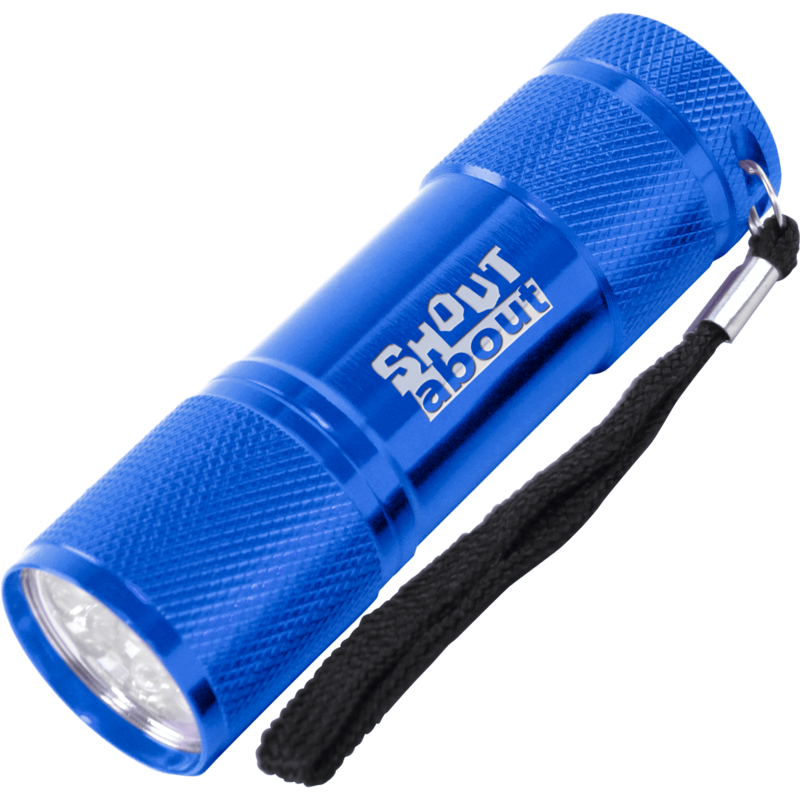 Printed torches can be used for many event with many different industries. 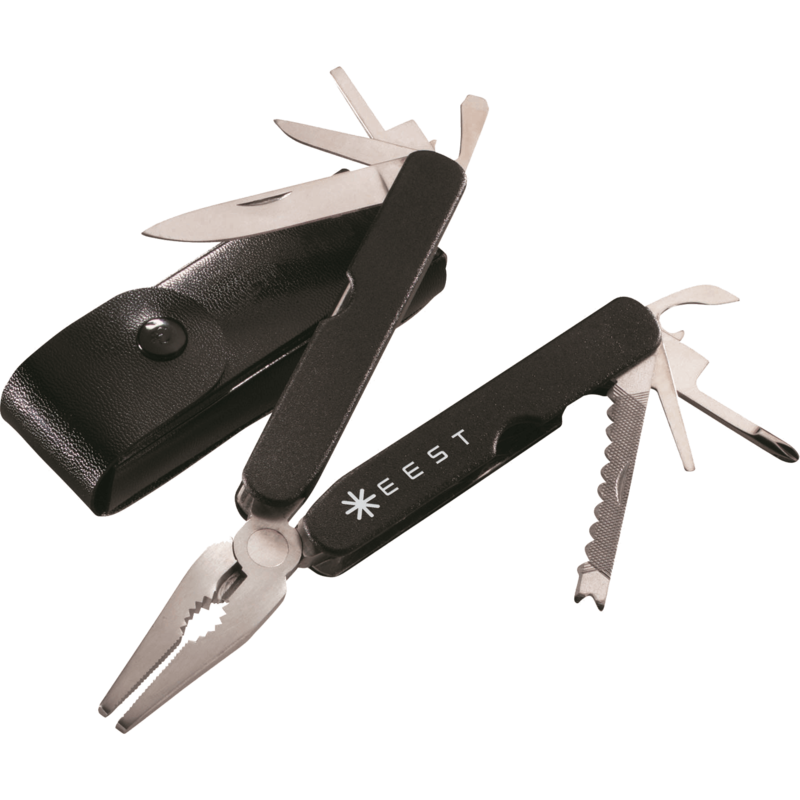 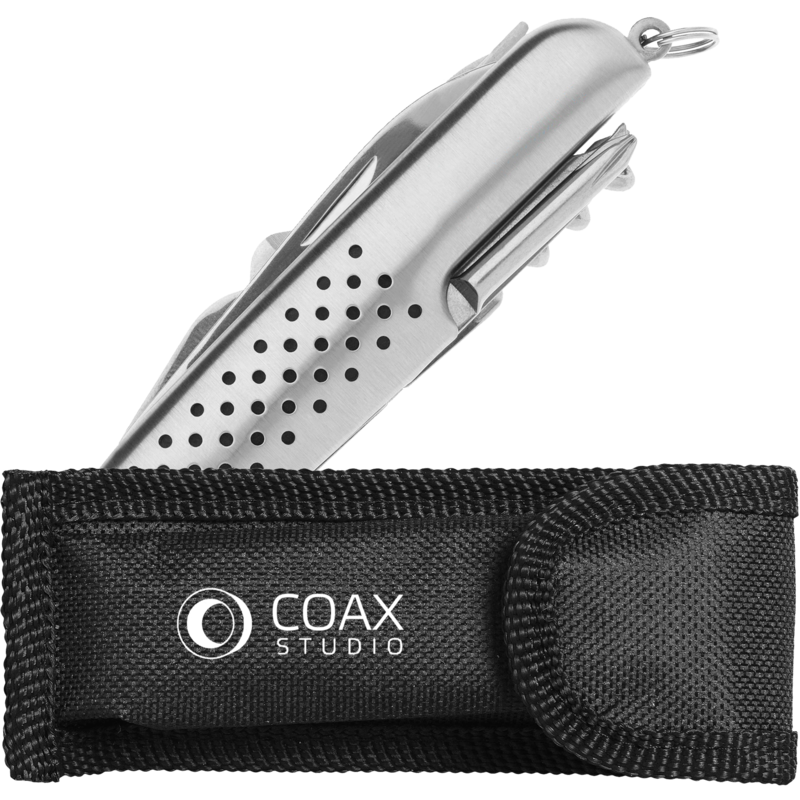 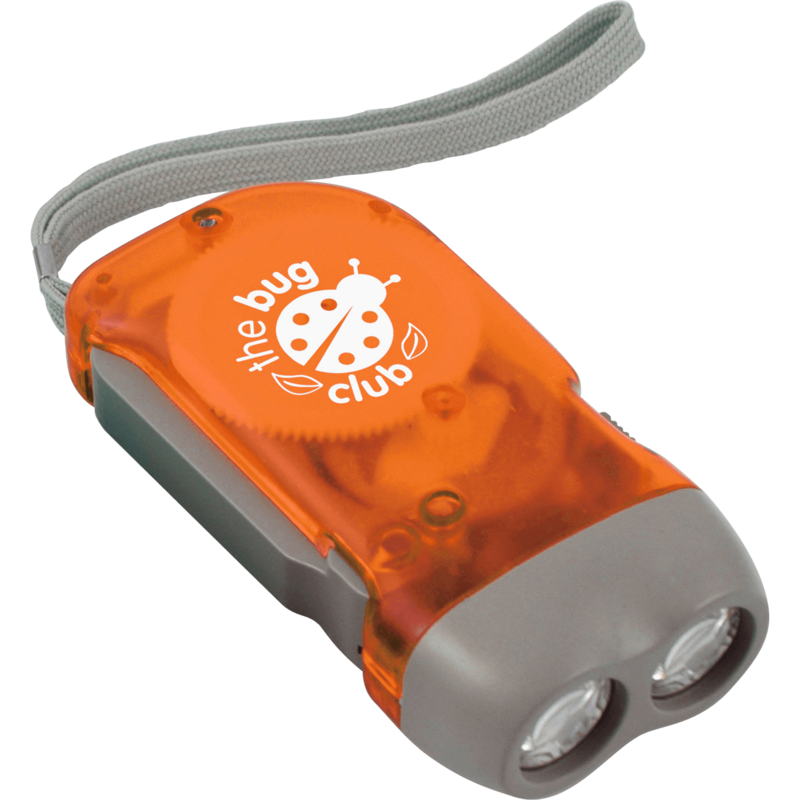 Promotional torches are a great way of spreading the word through your clients. 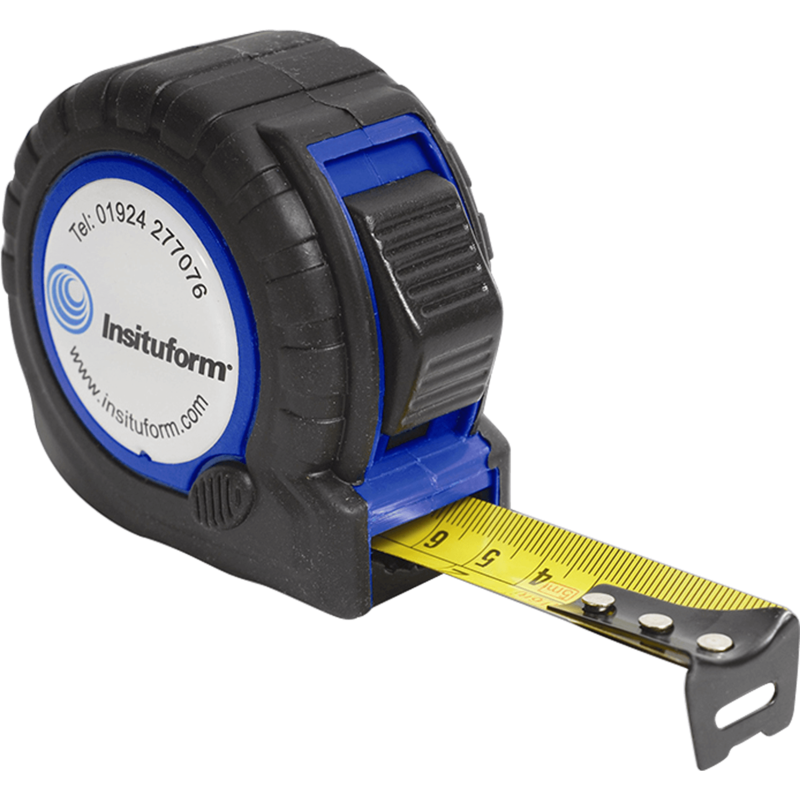 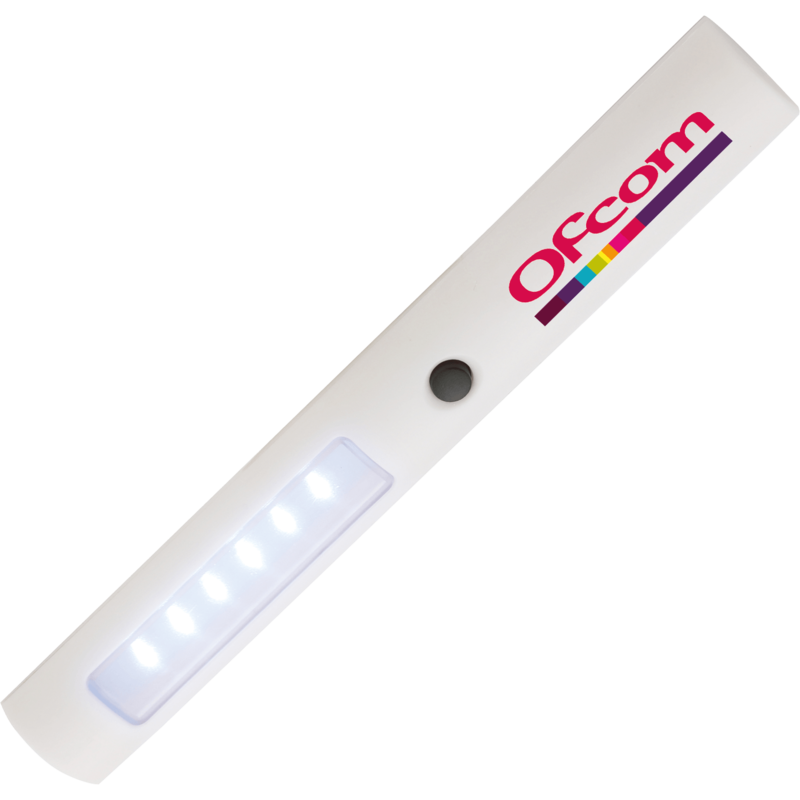 Hotline.co.uk has a wide range including printed wind up torches to promotional torch sets such as the Printed Maglite Solitare Torch. 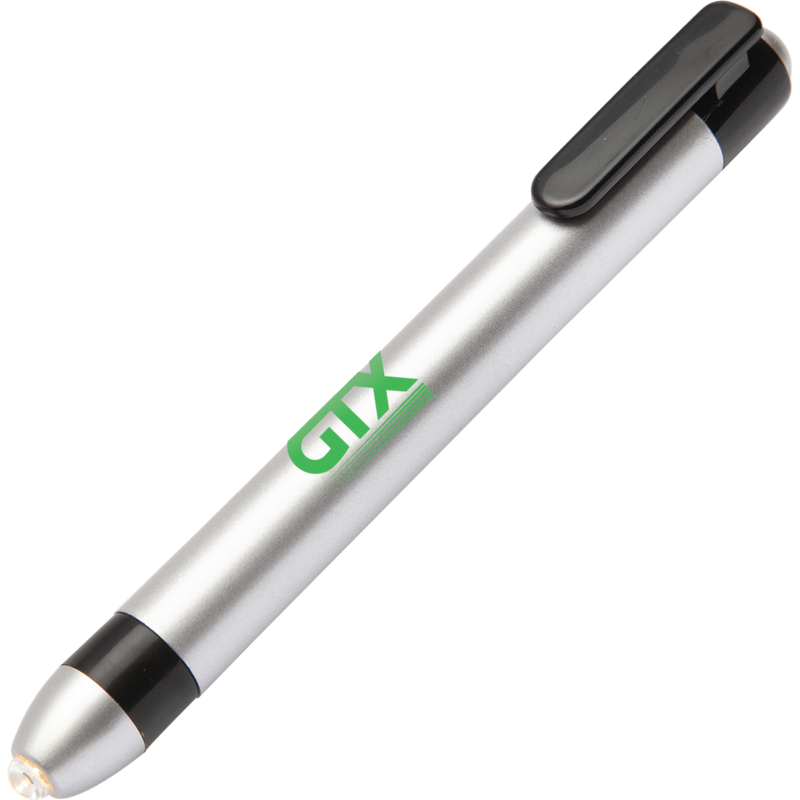 We don’t just stock promotional torches but we also have printed torch pens as a fun, quirky way to get your brand noticed. 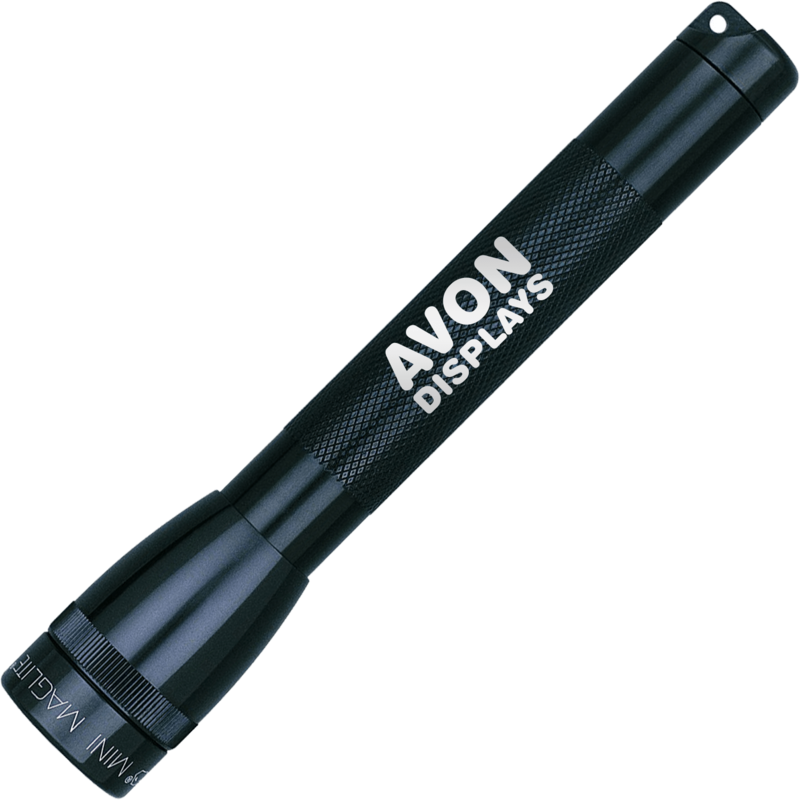 We also stock the Maglite range so you know you’re getting quality promotional items when it comes to things like promotional torches.